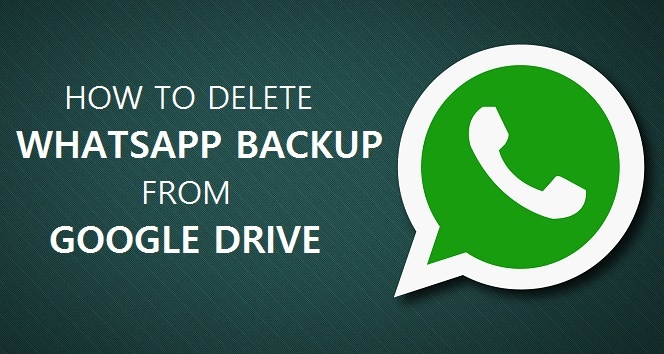 Now, easily delete WhatsApp backup saved on your Google Drive storage. WhatsApp released an update that lets you backup WhatsApp chat to Google Drive. 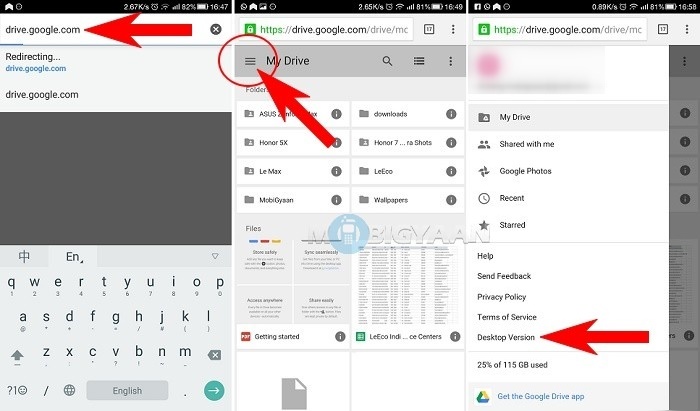 The feature backups all your chats messages, photos, and videos to your Google Drive if you link your Google account with your WhatsApp. But what if you don’t want to save it on Google Drive? Most people use the free 15 GB cloud storage on Google Drive, someday you want to delete WhatsApp backup for some reason. Media files especially videos usually take enough space to fill your storage (both offline and online). 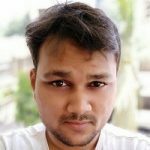 If your storage is packed with WhatsApp media files, I suggest you delete useless files one by one because clearing WhatsApp backup will not only delete media files but all your chat messages. 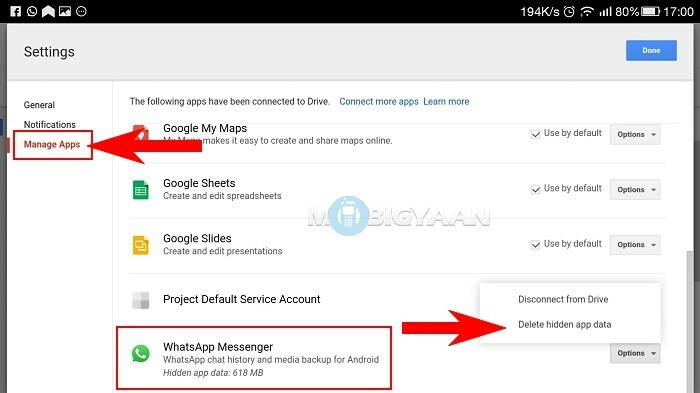 If you want to delete WhatsApp junk files, see our guide on removing WhatsApp junk files and eventually increase internal storage. I was planning to delete my WhatsApp backup data because I no longer need it. I don’t keep my chats unless required. Instead, I take screenshots of important chats (if any). Also, it took nearly 600 MB taking unnecessary space on my Google Drive even I kept WhatsApp auto downloads to manual. See our guide on how to backup WhatsApp chat on Google Drive. 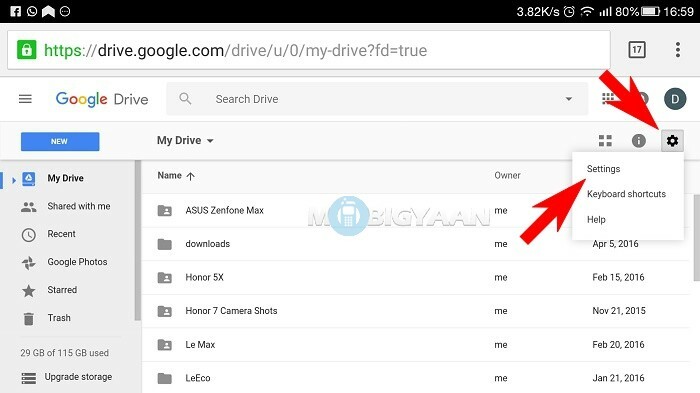 Step 1: Visit the drive.google.com website on your phone’s browser and log into your Google Account that you have selected. I prefer Google Chrome. Step 2: Tap the three lines you see on the left or simply swipe from the left to the right side. Select Desktop Version because the setting appears on the desktop version and not in the mobile version. See the screenshot below. Step 3: Now tap the gear icon in the right corner and choose Settings. I wasn’t able to zoom in when in portrait mode. So, I took landscape screenshots to make sure you see things clearly. Step 4: On the left sidebar, go to Manage Apps, and scroll down to the WhatsApp application. Tap the options besides the WhatsApp and select Delete hidden app data from the drop down list. Your WhatsAp backup data is now deleted. If you have any questions regarding this guide, post it in the comments. We have more cool stuff on our How-To Guides, check them out as well.